A brute of a round from Winchester for extra large big gam species such as brown bear, moose, kudu, elk and gemsbok. Deep penetration with a polymer tip and a bonded alloy lead core. 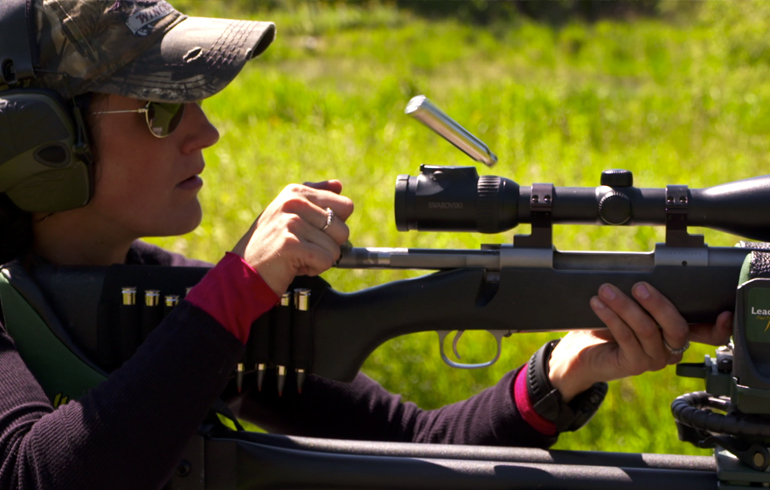 Check out this video from Winchester Deadly Passion's Melissa Bachman to learn more.